Go Ape is the UK’s number one forest adventure and now you can experience this unique adventure in 2015 with a special offercode to get 15% off all tree top adventures. If you and your family like living life a little more adventurously, having fun with friends and family and getting in touch with your inner Tarzan then this GO Ape offer code is for you! Just enter the offercode provided when booking your tree top adventures. The classic and original Go Ape experience is their 2 – 3 hour Tree Top Adventure. You will be briefed on safety before you fly down the zip-wires, leap off our Tarzan Swing and tackle the crossings whilst enjoying some of Britain’s most breathtaking scenery. There are 28 Go Ape adventures around the country, all set in some of Britain’s most spectacular forests. Like all the best things in life, Go Ape is even better shared – bring your tribe, and take advantage of this great Go Ape deal. 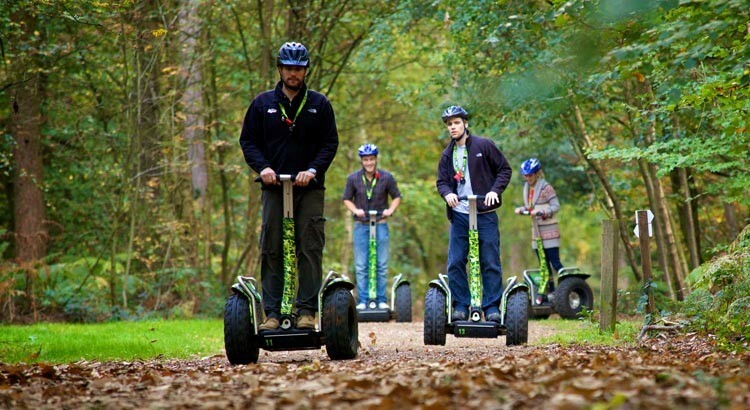 No two of their Tree-Top Adventures are the same, and some locations also offer other outdoor activities like our Tree Top Junior courses for kids and our brilliant Forest Segway Experience safaris. Our Grizedale Forest Go Ape is home to their very first Zip Trekking Adventure. Just visit the Go Ape website and enter the offercode provided when booking online.